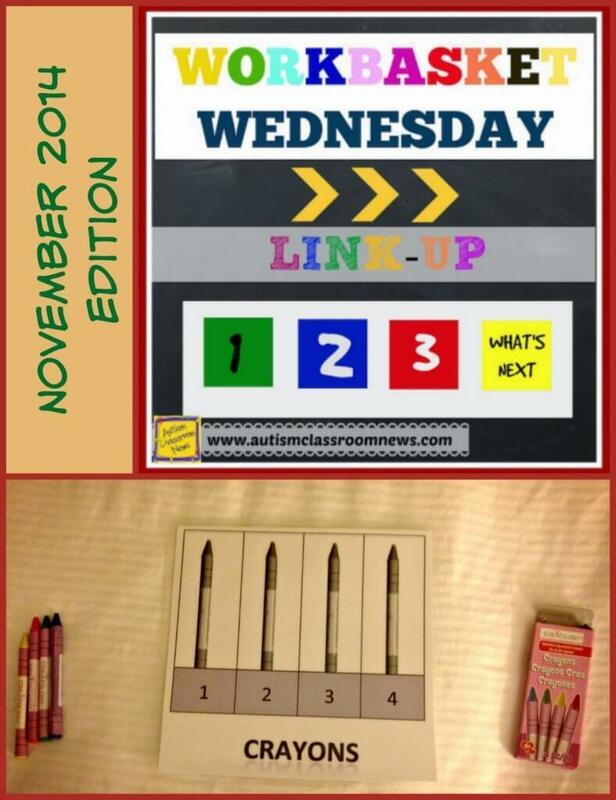 It’s hard to believe it is that time again…time for the Workbasket Wednesday Link-up. So, if you blog please share your work tasks, work boxes, work system tasks in a post and link up–the directions and button are below. If you don’t blog and want to share, please feel free to share them on my Facebook page or message them to me and I’ll share them. Either way, hopefully all of us will gain some great ideas to keep work baskets and systems fresh in our classrooms. This week will be short and sweet. I wanted to highlight some simple packaging tasks I made with materials from the Dollar Store and a scanner (you could use a photocopier as well). I had a student who was struggling with counting and I wanted the counting for this middle schooler to be meaningful. Meaningful means that even if he wasn’t counting independently, he could use that skill to accomplish something. In his case it could be counting out silverware to set the table or counting out materials to package them on a job. You know me…always wanting it to be functional. The first task is one I simply used pencils and a pencil case. I wanted a student to use a jig to count out 4 pencils to package. I also had jigs for 2 pencils, 3 and 5 pencils so we could work our way up. The jig (or template) allowed him to count them out, I added numbers as cues for this student, and then he could scoop the set up and put them in a pencil box. He also had to open and close the pencil box so he worked on some functional fine motor skills too. This task was made from crayons I found at the Dollar Store. I bought a bag of 20 boxes I think for $1 so it was a great deal. I scanned in the crayons on the copier. I made them black and white so that there wouldn’t be an issue of matching colors. 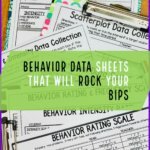 However, you could do them in color for students who need that level. Again, match to the jig and then scoop them up and package them. 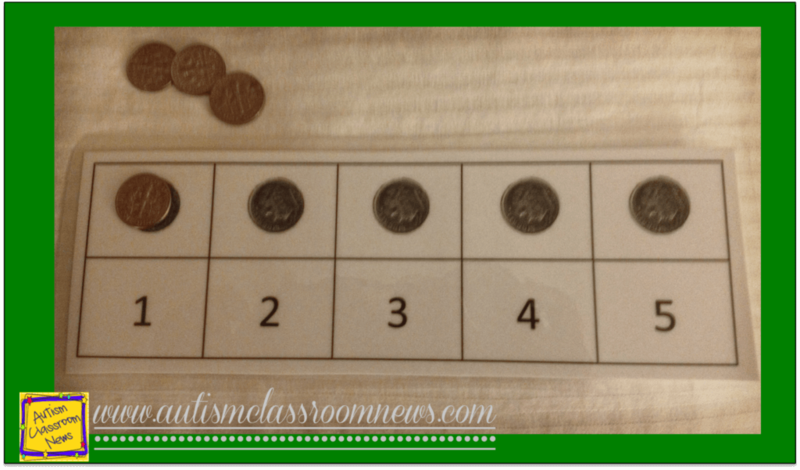 I had another student who was working on counting money and we made various kinds of these templates. 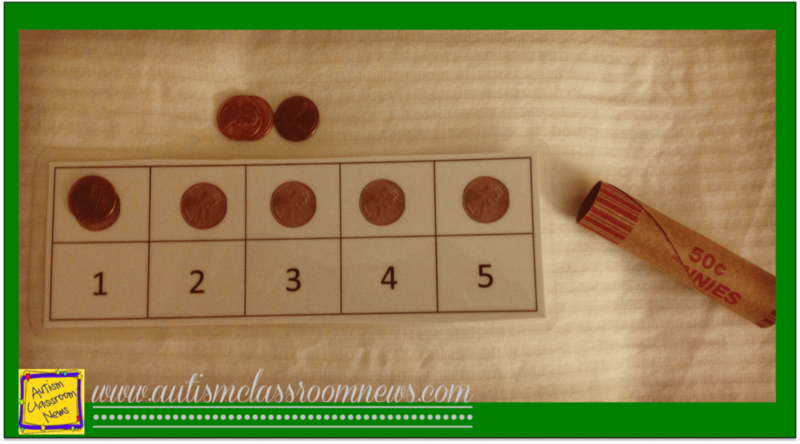 In this one he counts out 5 pennies and then puts them in a container. He could do this repeatedly with the same penny roll until it was full. He wasn’t at that point, but the fine motor practice of putting it in the roll was good for him and it allowed him to work up to rolling 50 pennies. Finally I did the same thing with dimes. This student was working on counting dimes so we didn’t roll them, although we certainly could have. I just wanted him to work on counting and the matching the right coin mixed it up a bit. For him I put Velcro under the dimes so that it would stay together when it was put in the finished basket once he was independent and it could go in his work system. 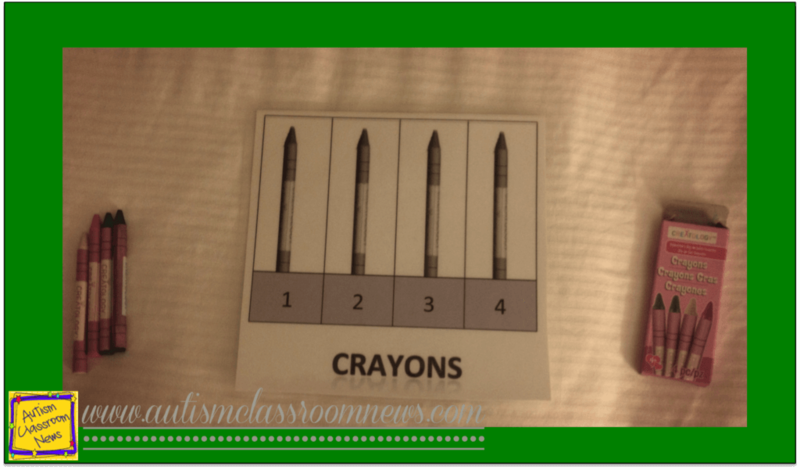 And, if you didn’t catch it the first time I put it up, there is a freebie of a similar set of counting templates in this post focusing on counting out silverware. UPDATE: I just put up a freebie HERE of the templates from this post a few more. 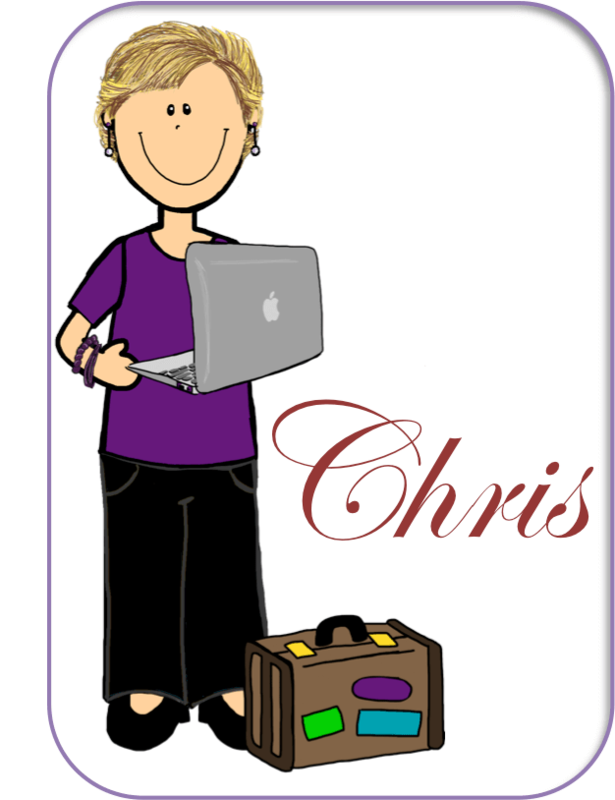 Check them out and download them as a thank you for everyone’s support in the bloggy / Facebook / TPT world! So, want to link up and share your work tasks? Please share them by following the directions below and I will share them on all my social media to get those ideas out there! If you aren’t a blogger, share your pictures by emailing them to me, pinning them to Pinterest and including the link in the comments below, or sharing them on my Facebook page. I'm very interested in workbasket tasks. I haven't had the ability to use them in my classroom as of yet, but I'm looking to start for a couple of my kids. 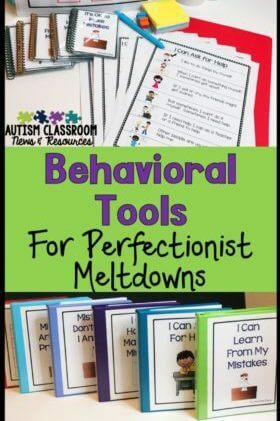 I teach students with emotional disorders and have a few with autism so I'm looking for any resources I can find to use with them. Thanks for sharing your ideas! Mary, thanks for reading! I love work systems for many different types of students. 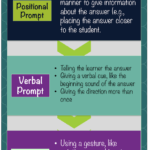 Check out the structured teaching tab for some ideas for students who are bit more academically able. 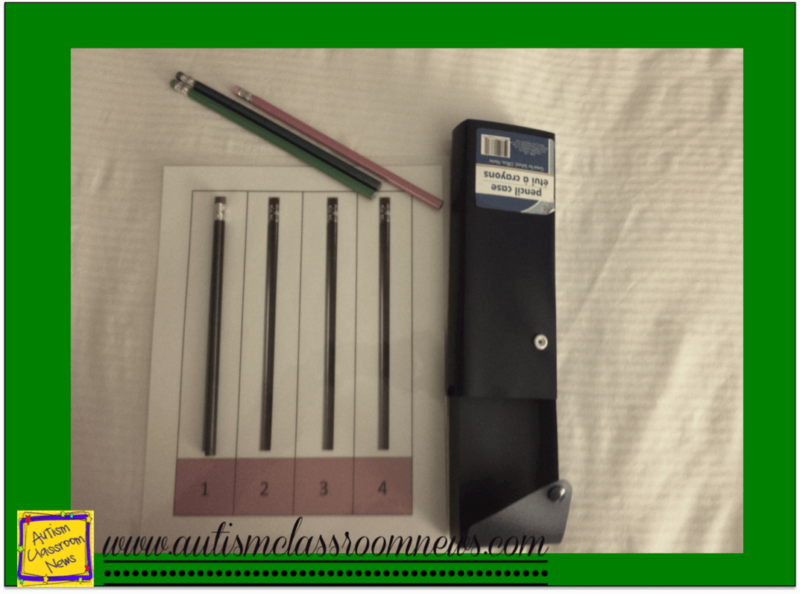 I've used them really well with kids in general education who need to learn independence. I hope when you start using them you will link up. I would love to have you! Hi! I love your stuff! 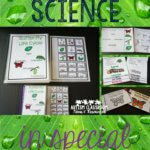 Do you have the templates for sale in your TPT store?